VRSchubert – Day 14: Ziggy played…Schubert? Even pop stars need to engage in classical music therapy every now and then! 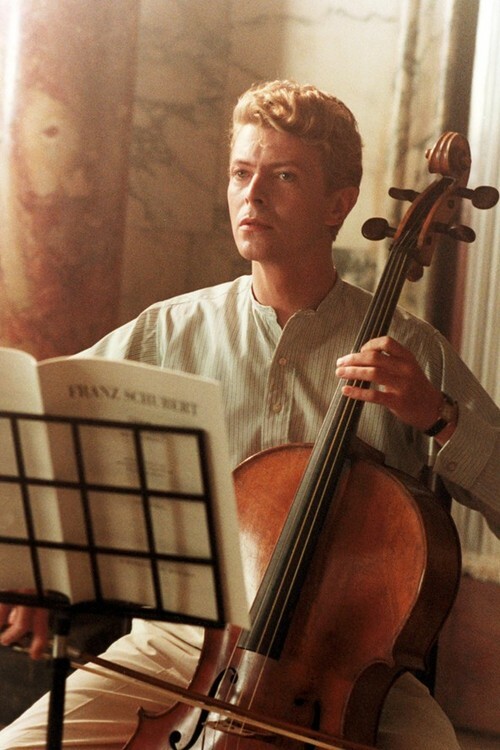 Pictured here is music legend David Bowie rocking out to some Schubert cello music. As it did for Stephen, this interpretation is likely to stay with you for days. 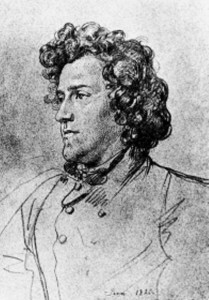 If Schubert is to appear in a graphic novel, it is not surprising to learn that he has made numerous appearances in film. It would seem he first made his big screen appearance in the 1926 film Franz Schuberts letzte Liebe. More recently, his music was featured on the soundtracks of films such as The Sixth Sense, Good Will Hunting, The Curious Case of Benjamin Button and The Avengers. 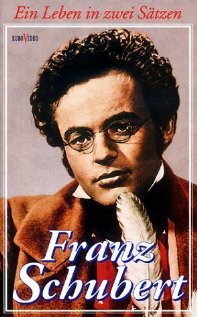 According to the International Movie Database (IMDb), there are 390 films and television shows in which Schubert’s music has made an appearance. From Looney Tunes, to Batman, to Glee – the legacy of Schubert’s music has filled the speakers of the silver screen. Despite years of well-documented health problems, which eventually cut his life short at 31 years, Schubert retained an astonishing facility to write music. 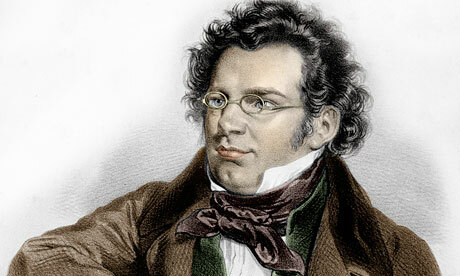 Quite possibly knowing his life would soon end, Schubert’s final works display astonishing maturity and genius. From this period come the “Death and the Maiden” string quartet, symphony no. 9, and Winterreise. 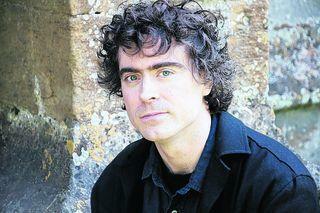 Also from this period are the three late piano sonatas which will be performed on October 23 by Paul Lewis, one of today’s greatest Schubert interpreters. 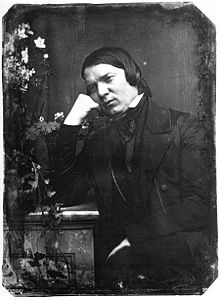 These sonatas were published posthumously in 1839 by Austrian music publisher Anton Diabelli who dedicated the sonatas to composer Robert Schumann, himself a great admirer of Schubert. 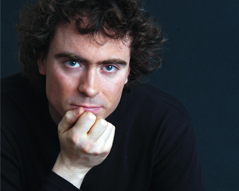 In this podcast from London’s Wigmore Hall podcast, Paul talks about this career, his love of Schubert and Beethoven, and his relationship with his mentor Alfred Brendel. CLICK HERE to listen now! Spread the word and save: if you re-tweet or re-post any of our VRSchubert posts, you have the opportunity to save 25% on regularly priced tickets*. Call our box office to reserve your tickets: 604-602-0363. 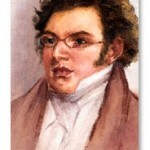 More Schubert quotes can be found here. Read more of Schubert’s illustrious words here. During the early 1820s, Schubert was part of a close-knit circle of artists and students who had social gatherings that became known as “Schubertiaden”. The tight circle of friends with which Schubert surrounded himself was dealt a blow in early 1820. 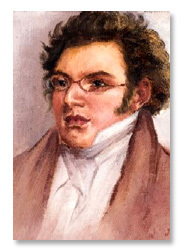 Schubert and four of his friends were arrested by the Austrian police, who (in the aftermath of the French Revolution and Napoleonic Wars) were on their guard against revolutionary activities and suspicious of any gathering of youth or students. 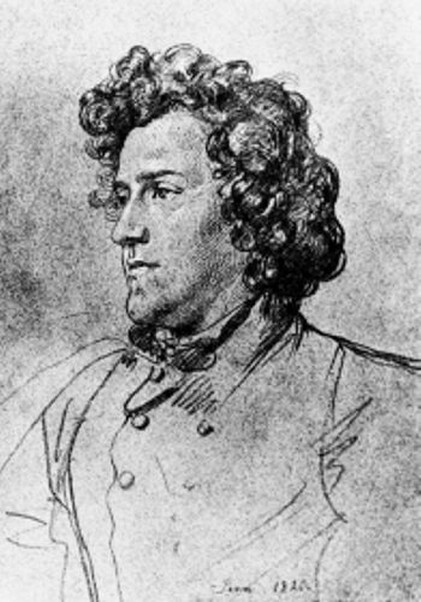 One of Schubert’s friends, Johann Senn, was put on trial, imprisoned for over a year, and then permanently forbidden to enter Vienna. 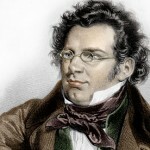 The other four, including Schubert, were “severely reprimanded”, in part for “inveighing against [officials] with insulting and opprobrious language”. 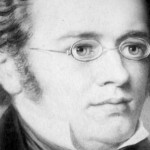 While Schubert never saw Senn again, he did set some of his poems, “Selige Welt” and “Schwanengesang”, to music.